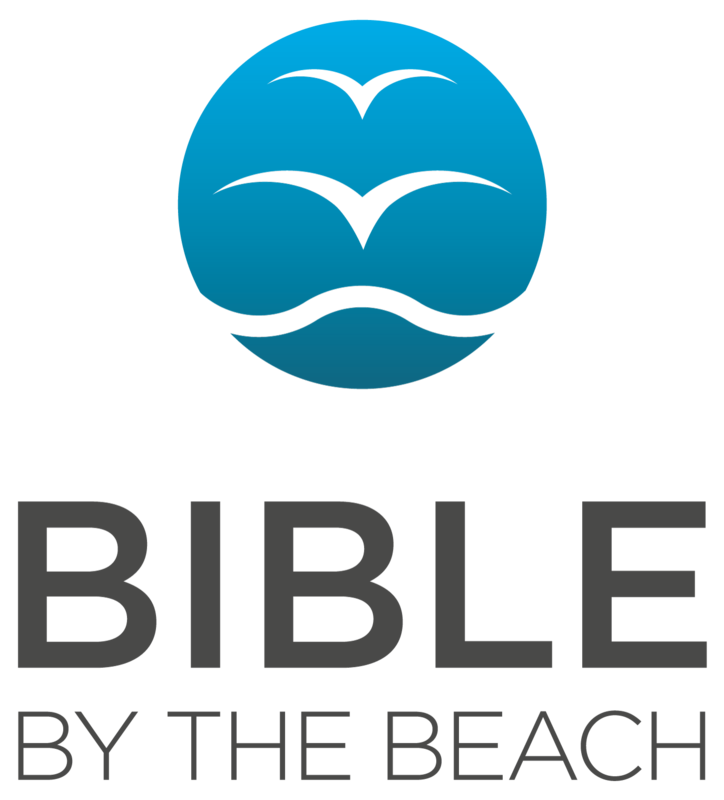 An open invitation to everyone to join the Sussex Ministry Training Course (SMTC) for a day on Tuesday 5 June 2018, when Nick McQuaker, the SGP’s Director off Training and Development will be teaching the book of Joshua. 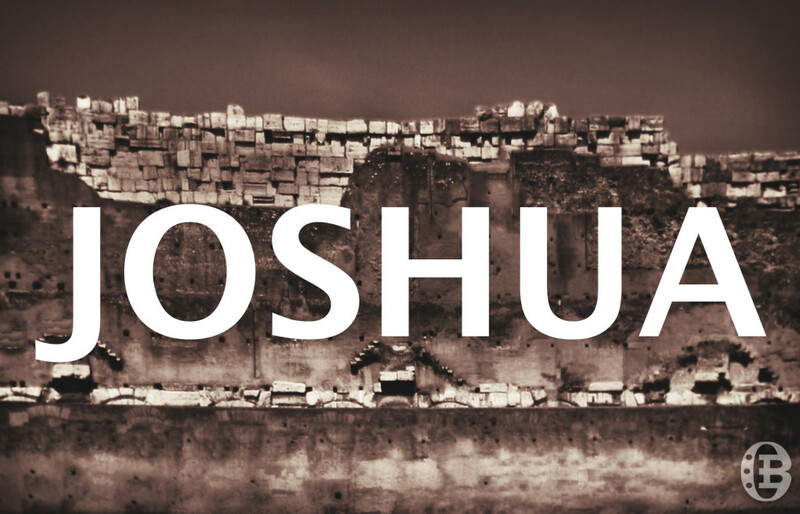 Coming to us from a distant time and far off place, Joshua is nonetheless a gospel book. It’s a book about the people of God, led by God’s faithful and obedient servant, Joshua, entering into the inheritance God had promised, with battles fought and lessons learned along the way. Ultimately, it’s all about Jesus (our Joshua), his victory, and the eternal rest he has won for us. Come and learn more about this exciting book; how it speaks to God’s church today; and how to get to grips with its message and teach it. We meet from 10:30am to 4:15pm at Christ Church Haywards Heath. Click here for more information and to make your booking.